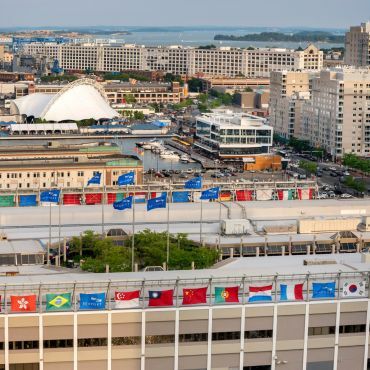 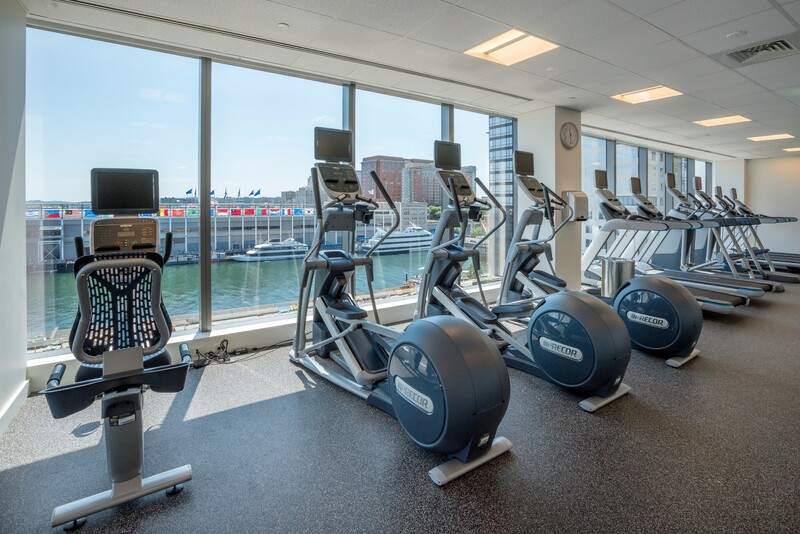 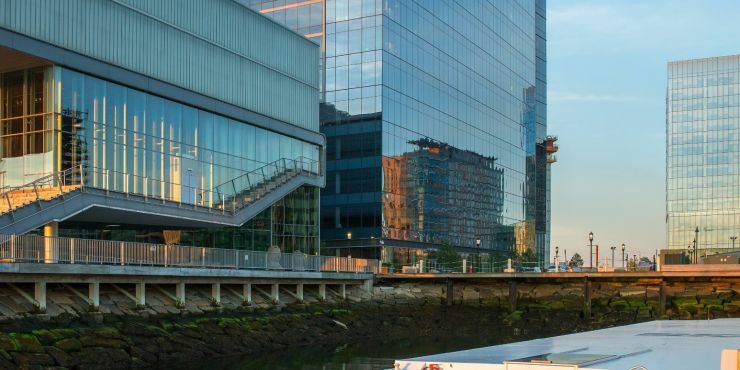 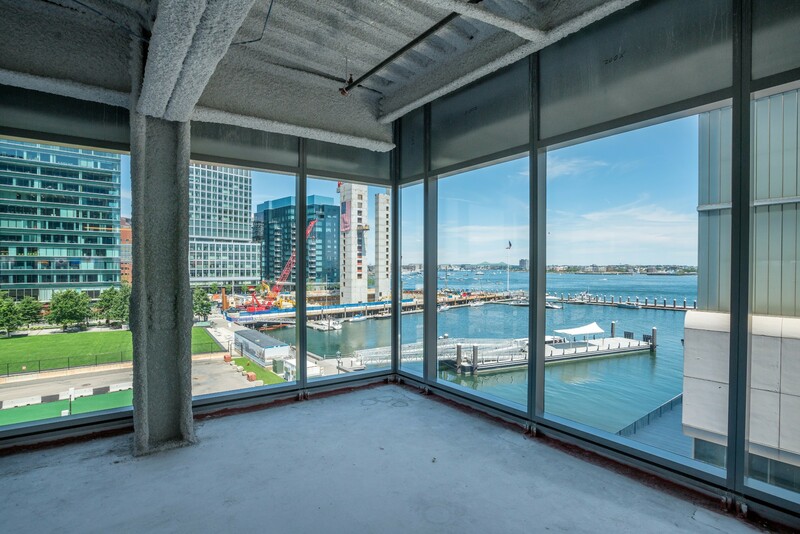 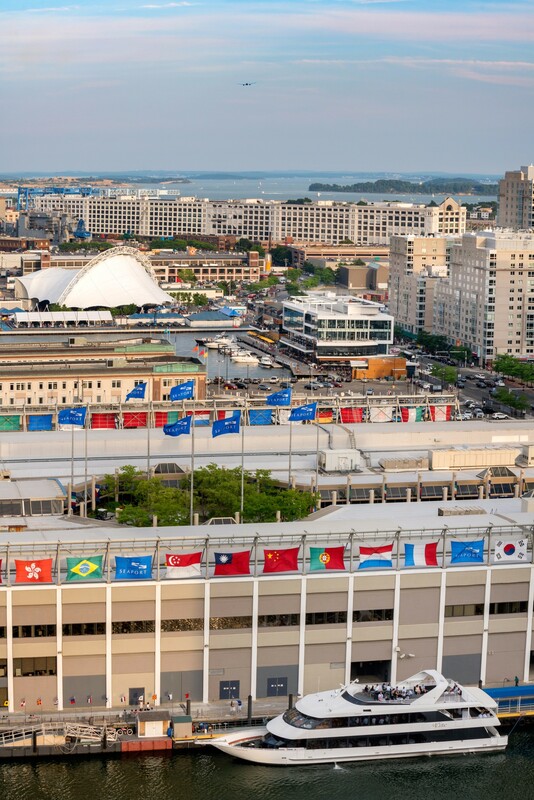 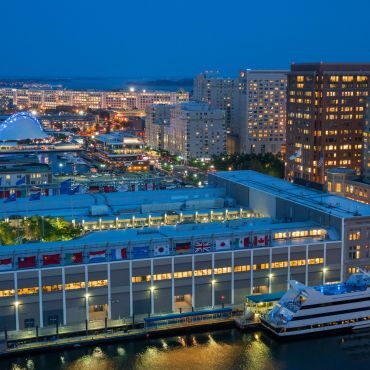 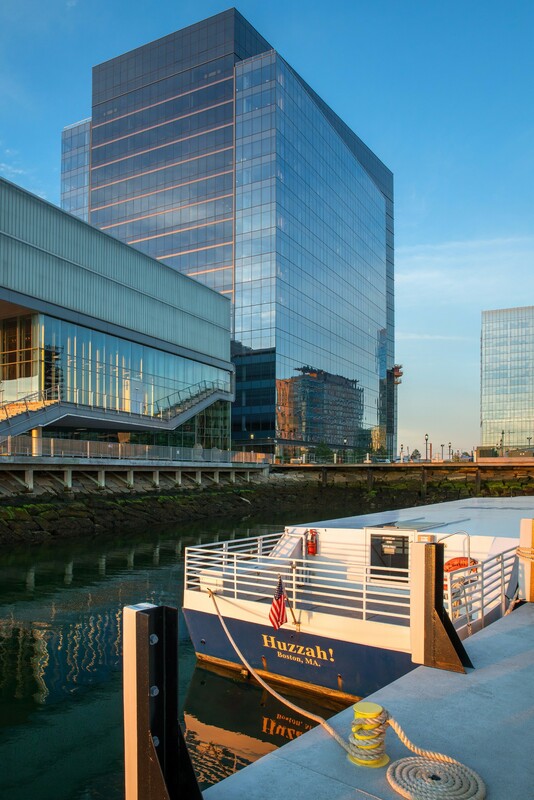 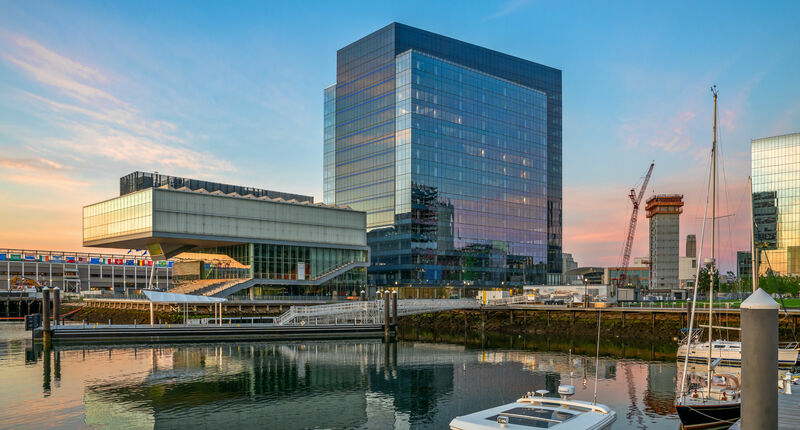 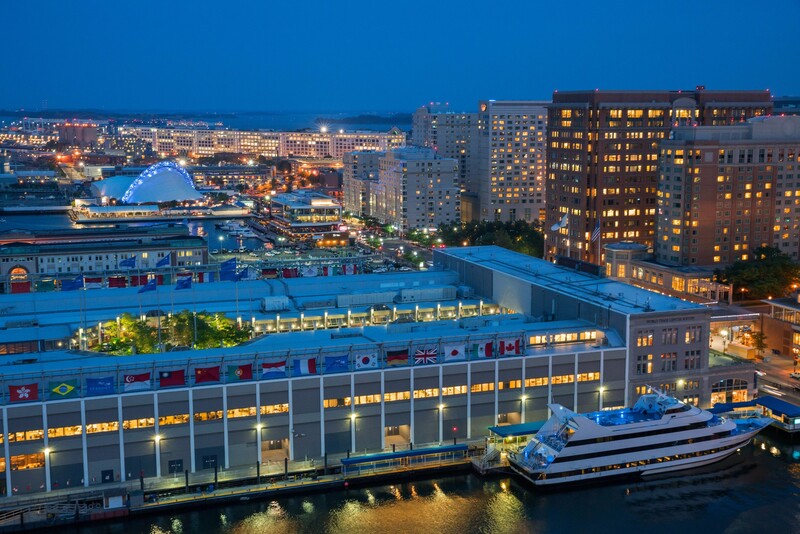 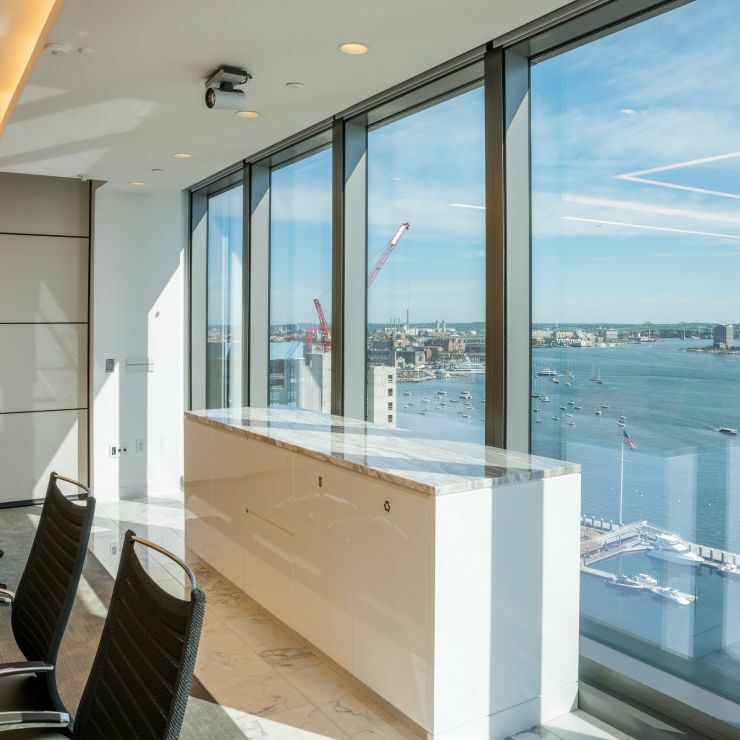 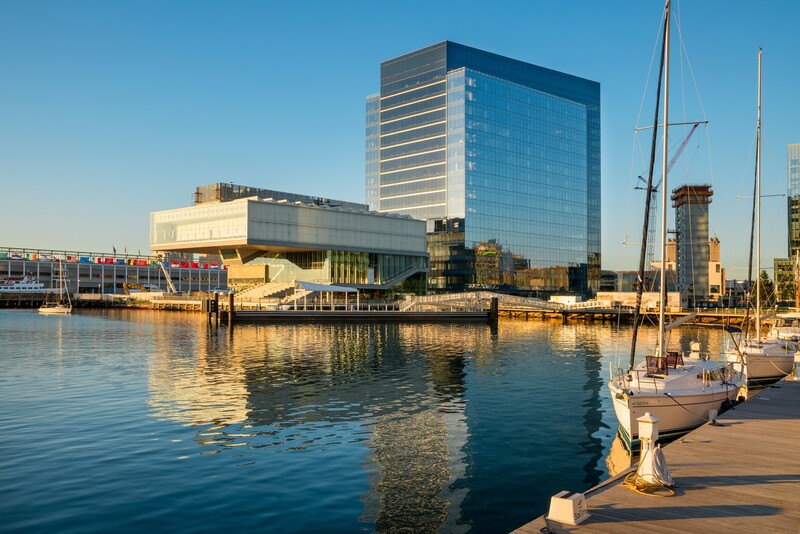 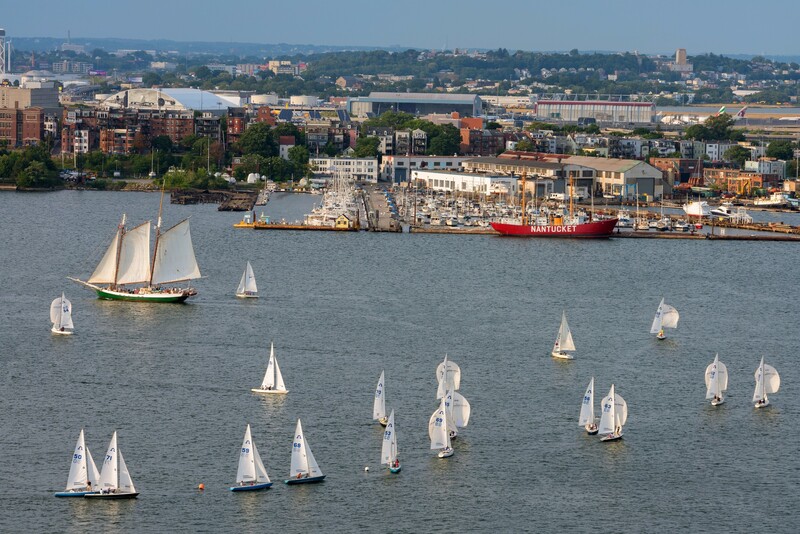 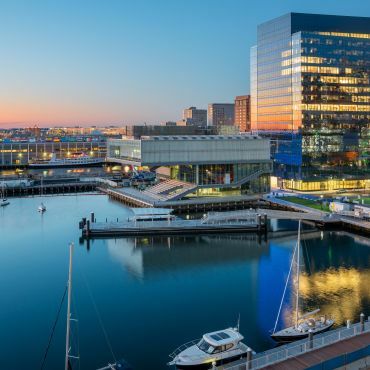 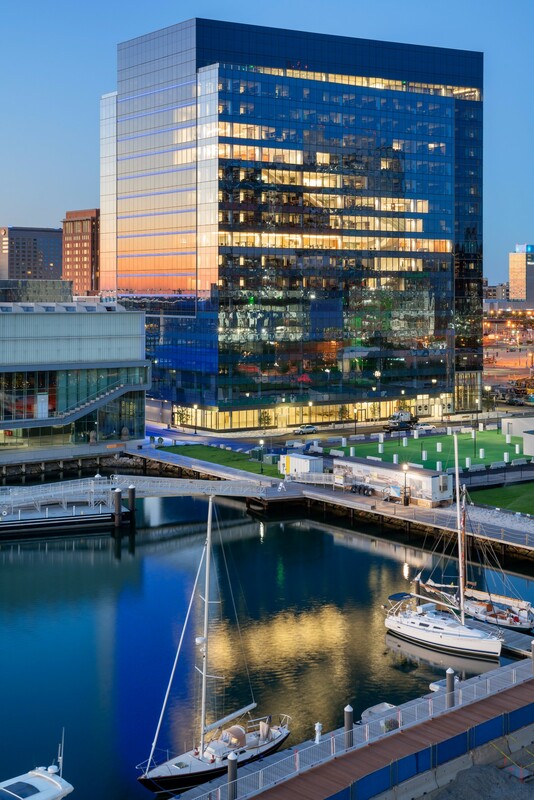 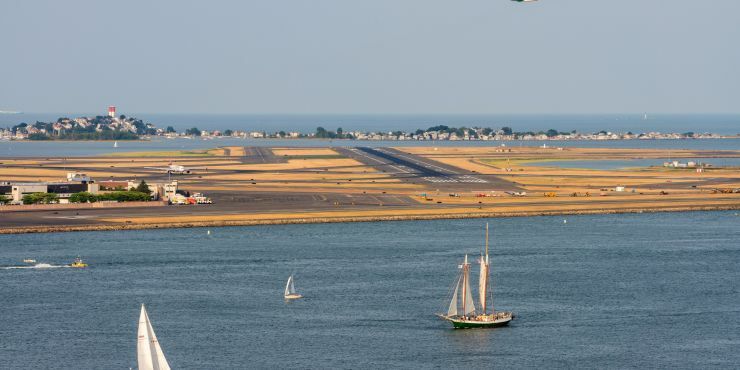 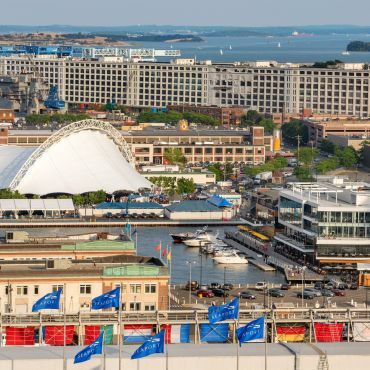 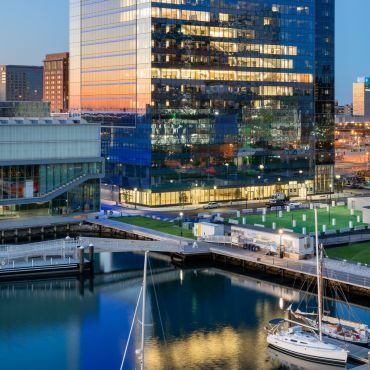 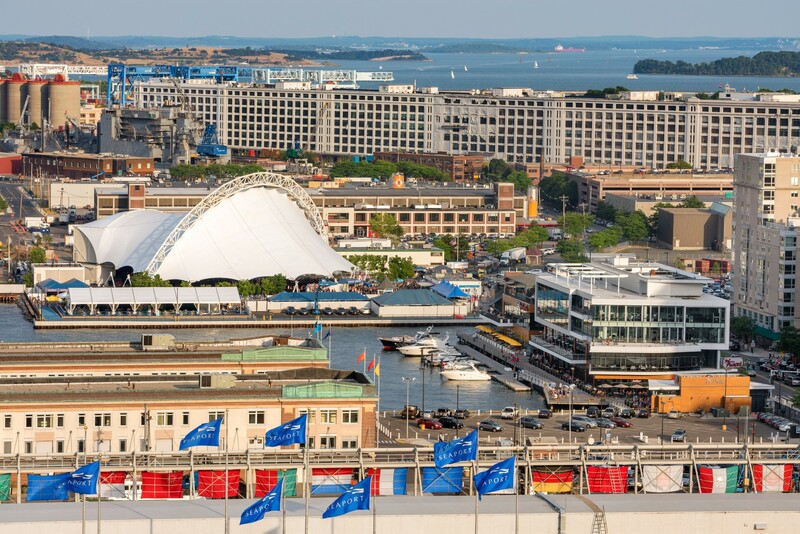 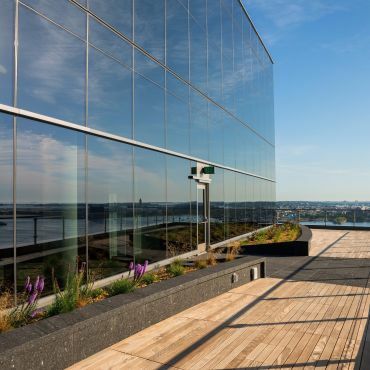 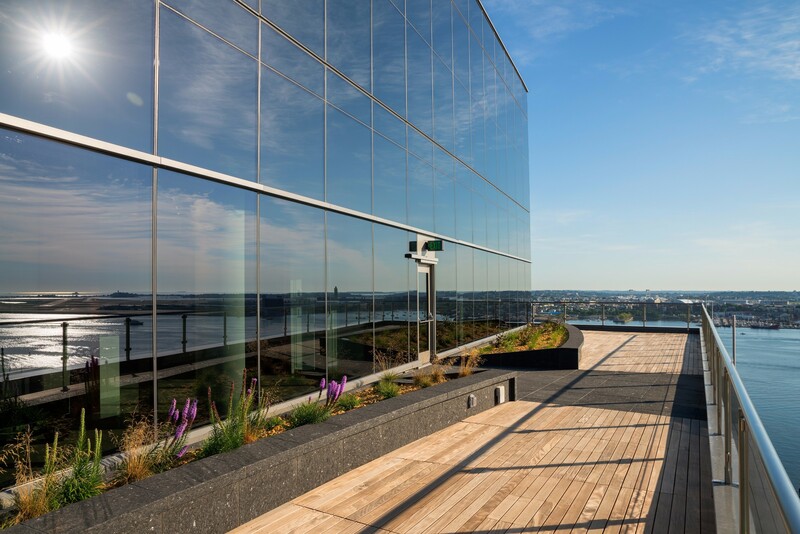 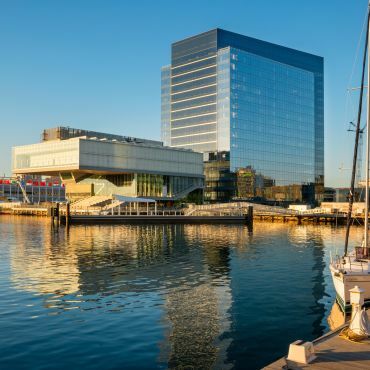 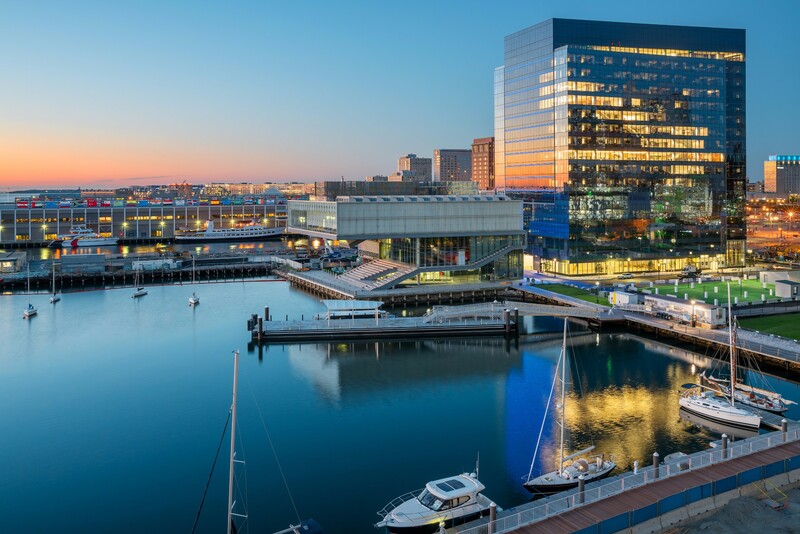 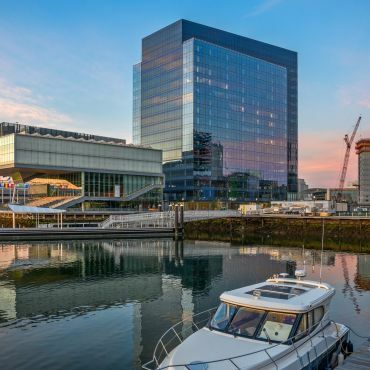 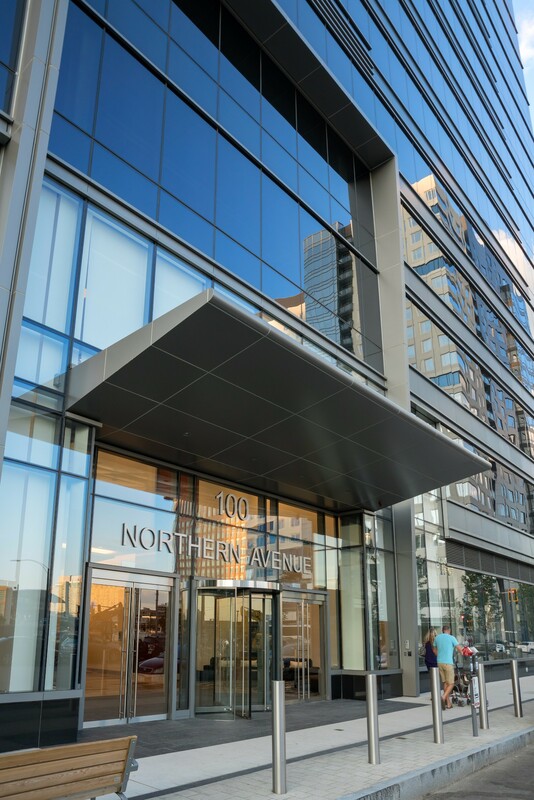 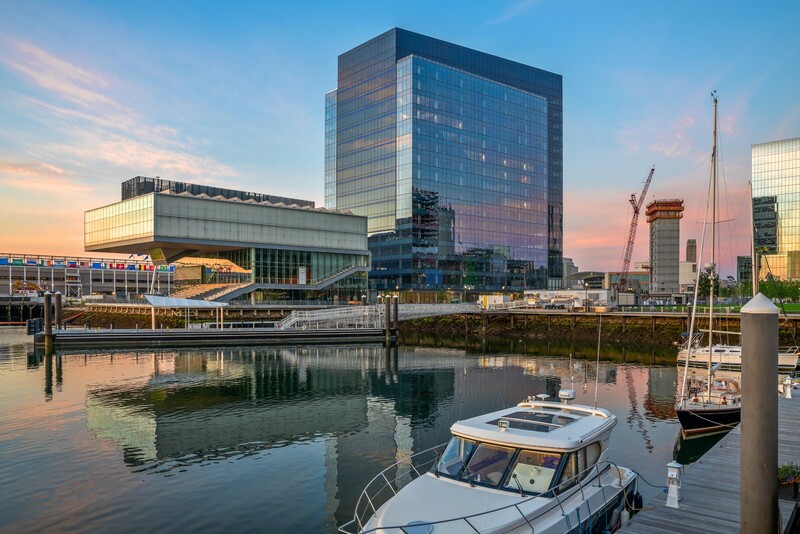 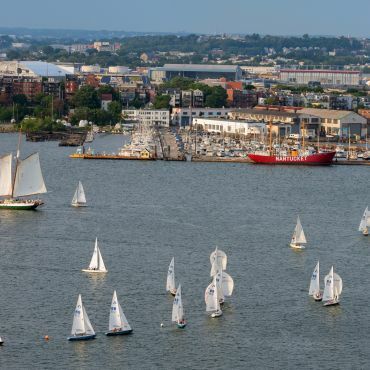 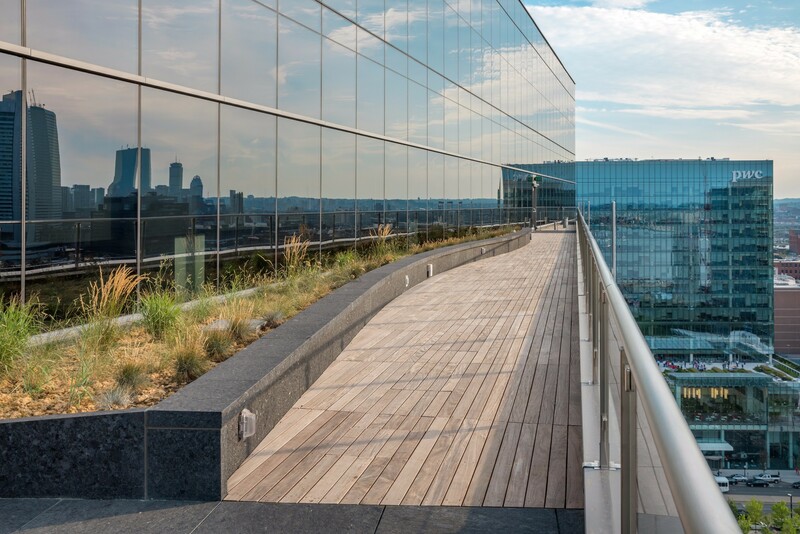 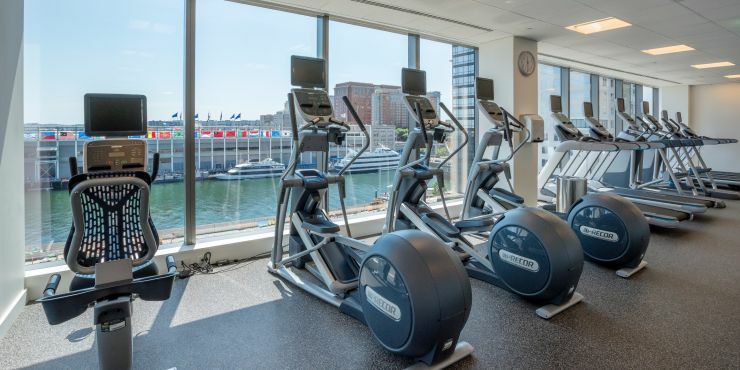 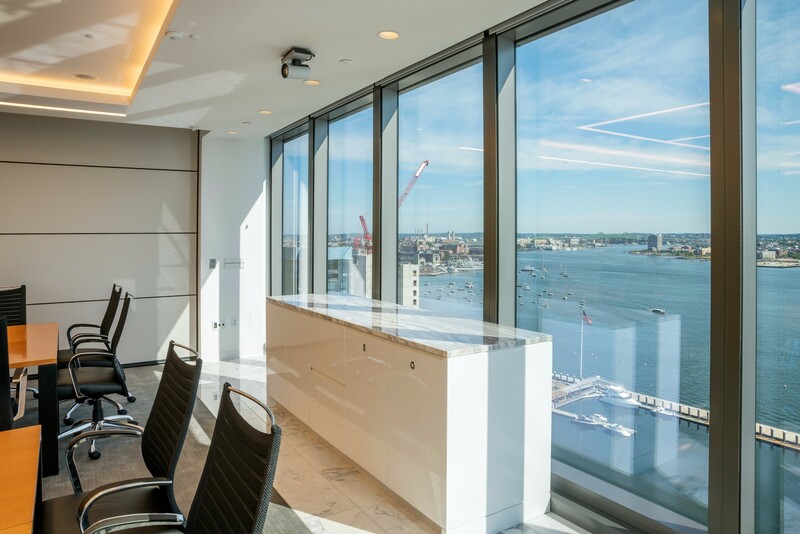 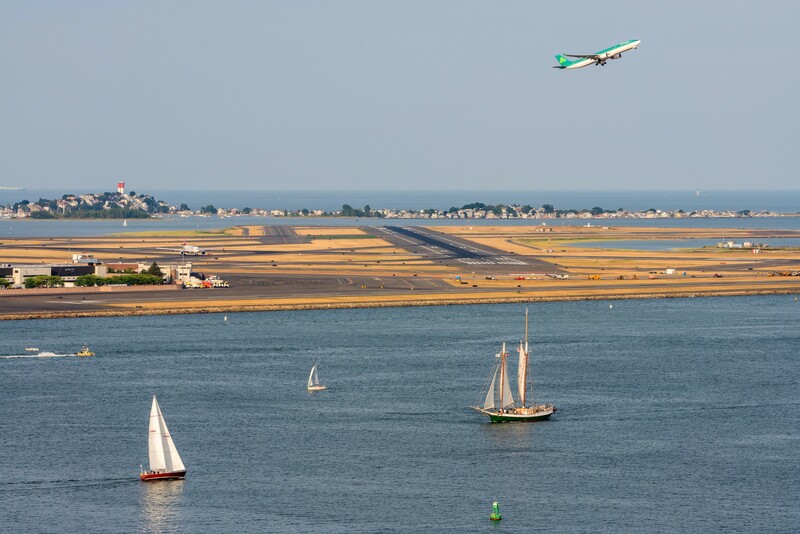 Directly overlooking Fan Pier’s activity and Boston Harbor, 100 Northern Avenue @ Fan Pier pairs breathtaking views of Boston’s waterfront with a magnificent backdrop of the city skyline. 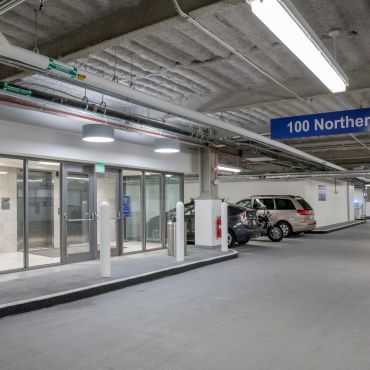 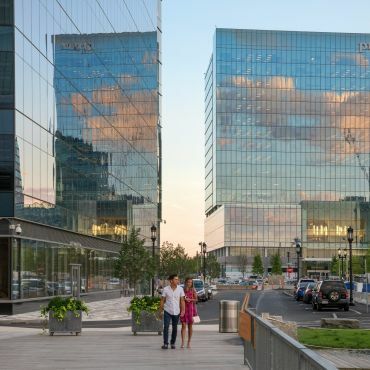 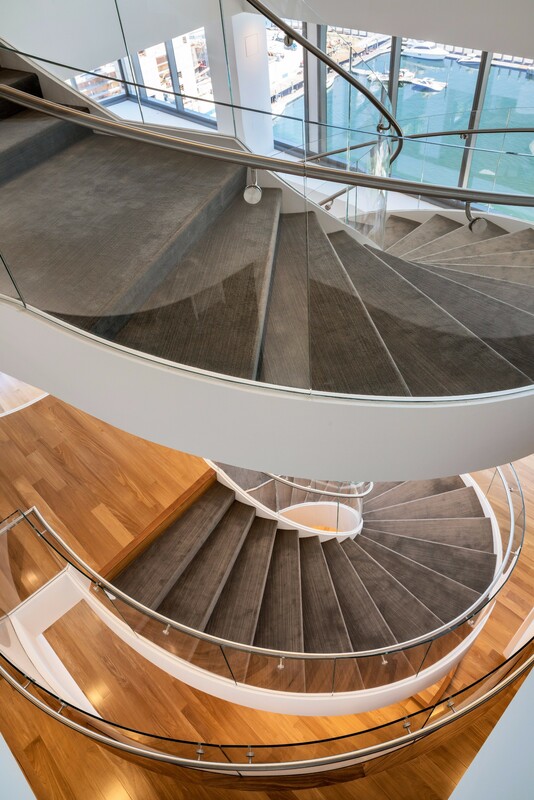 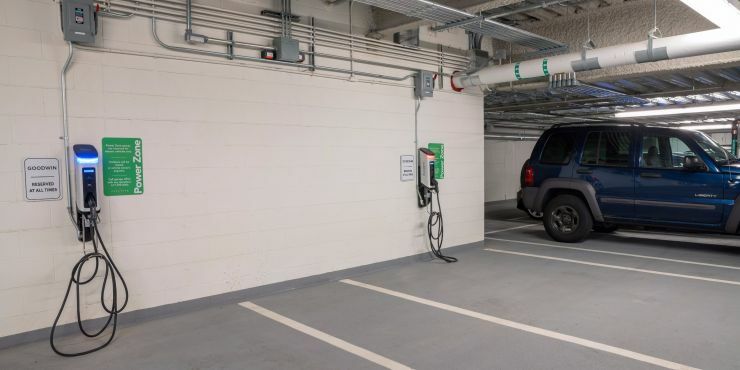 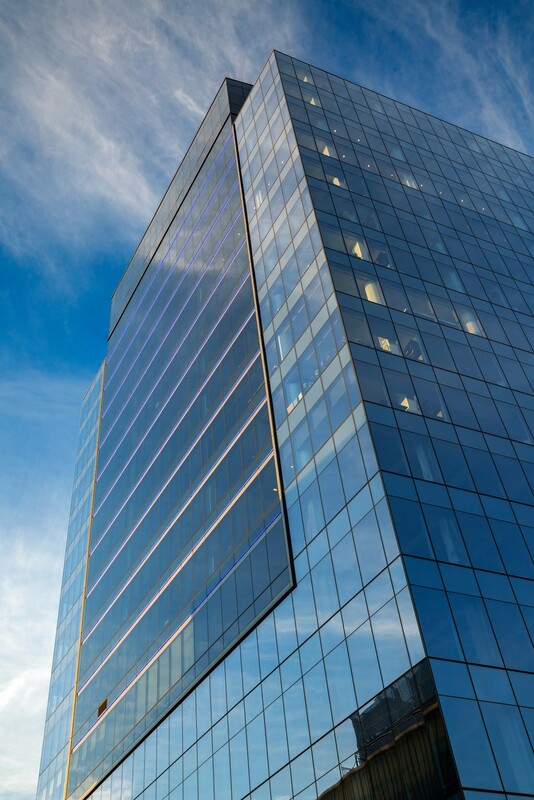 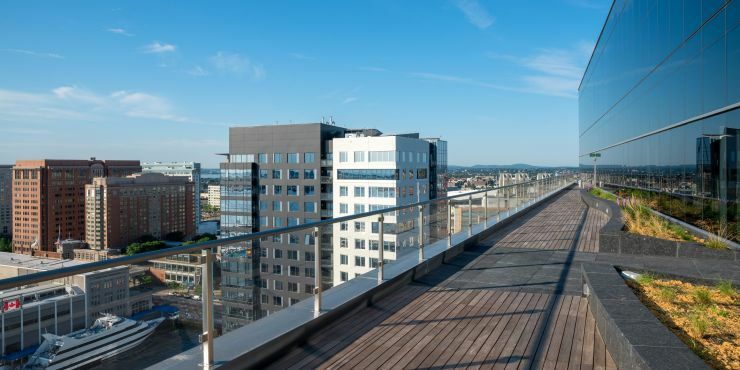 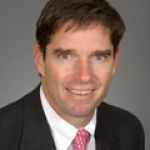 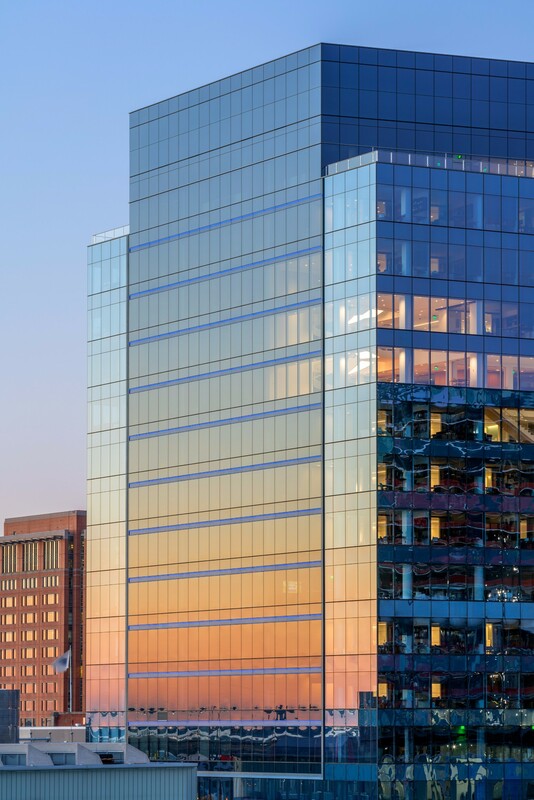 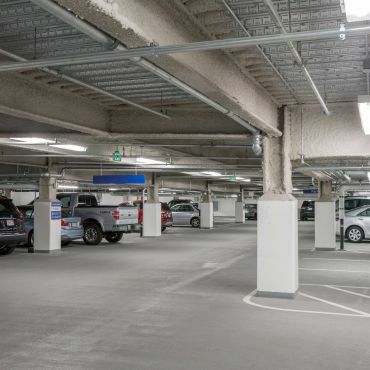 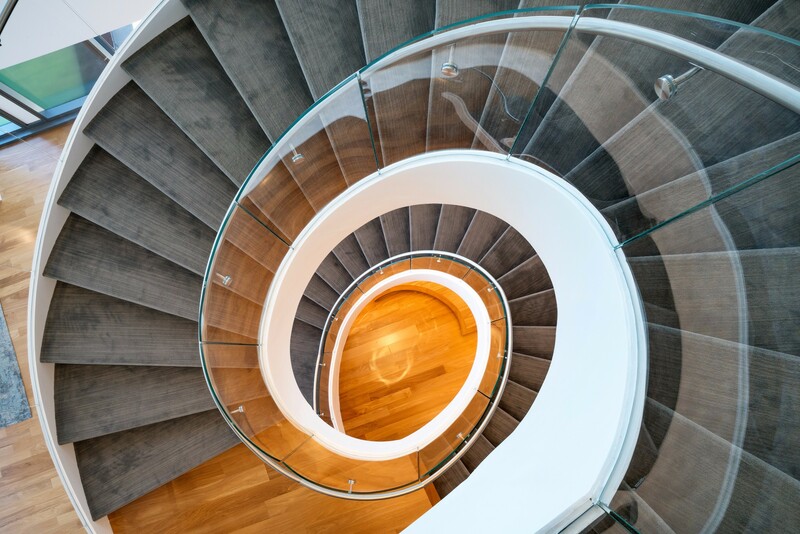 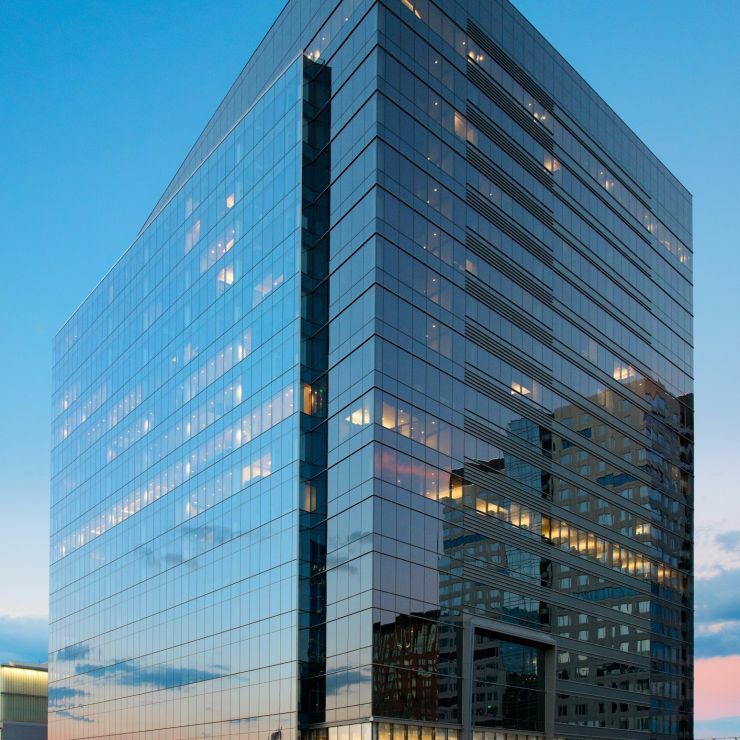 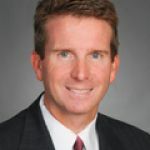 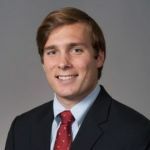 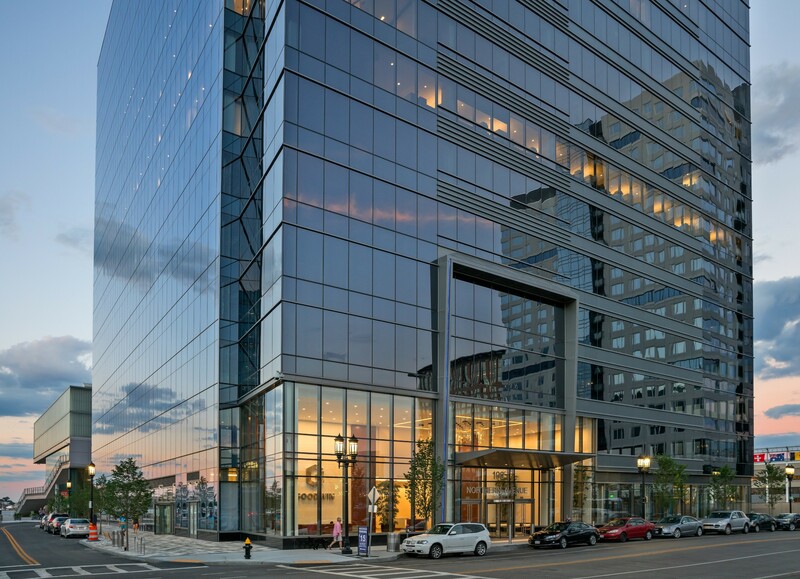 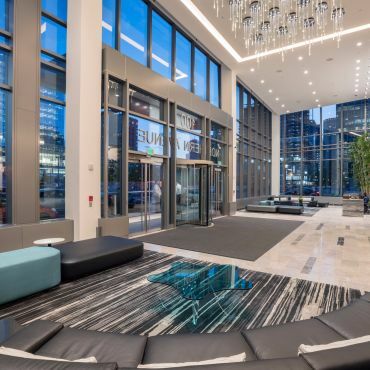 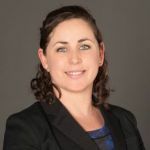 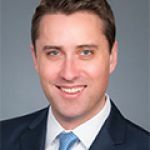 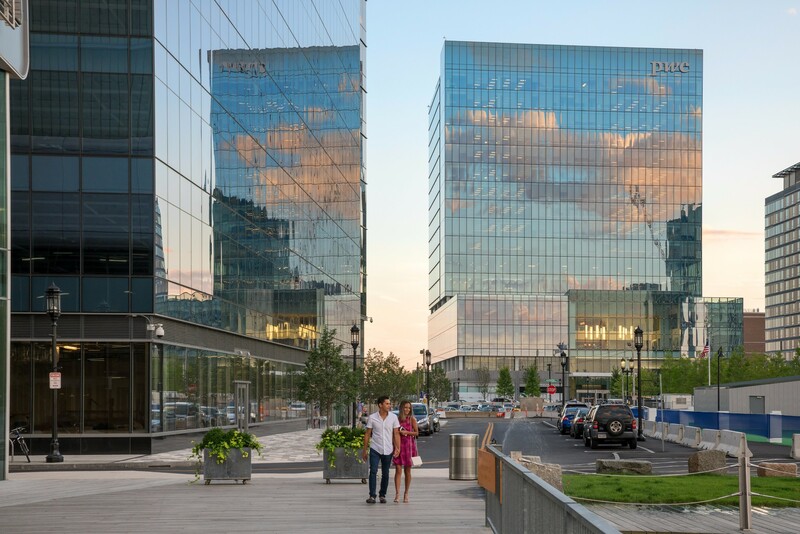 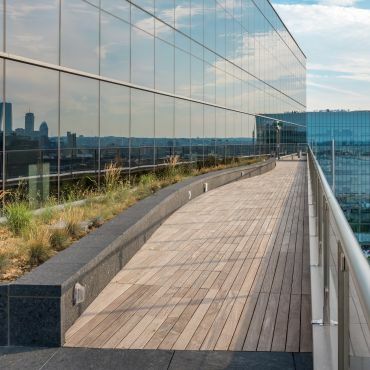 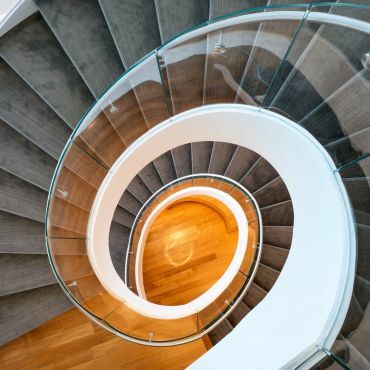 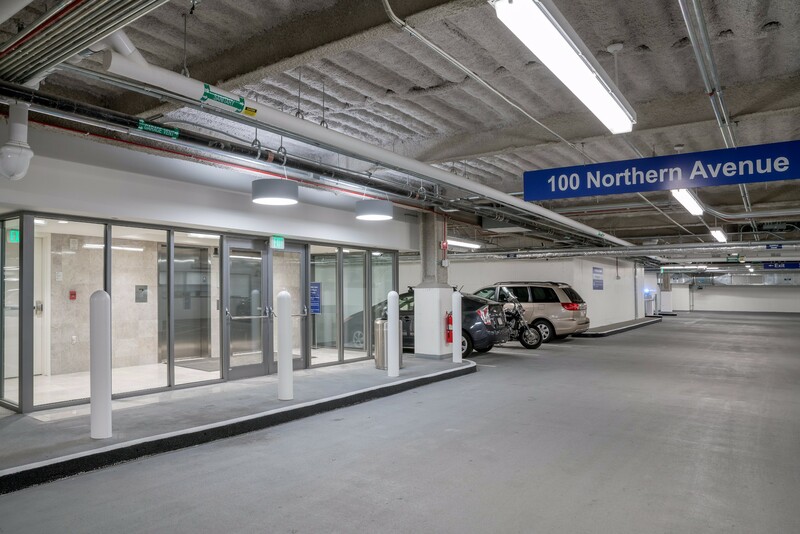 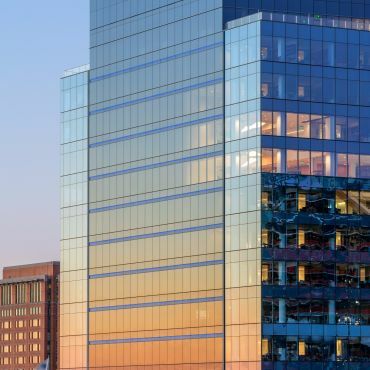 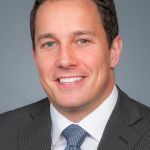 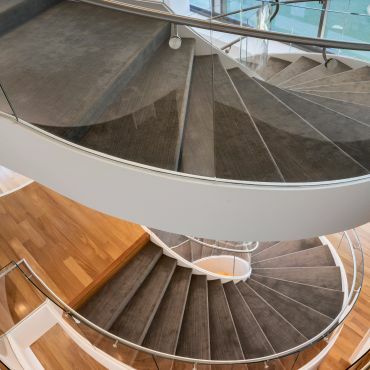 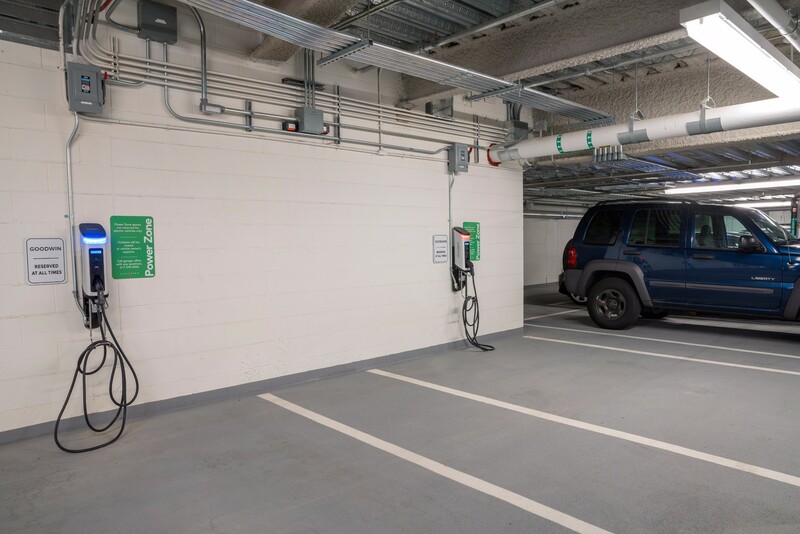 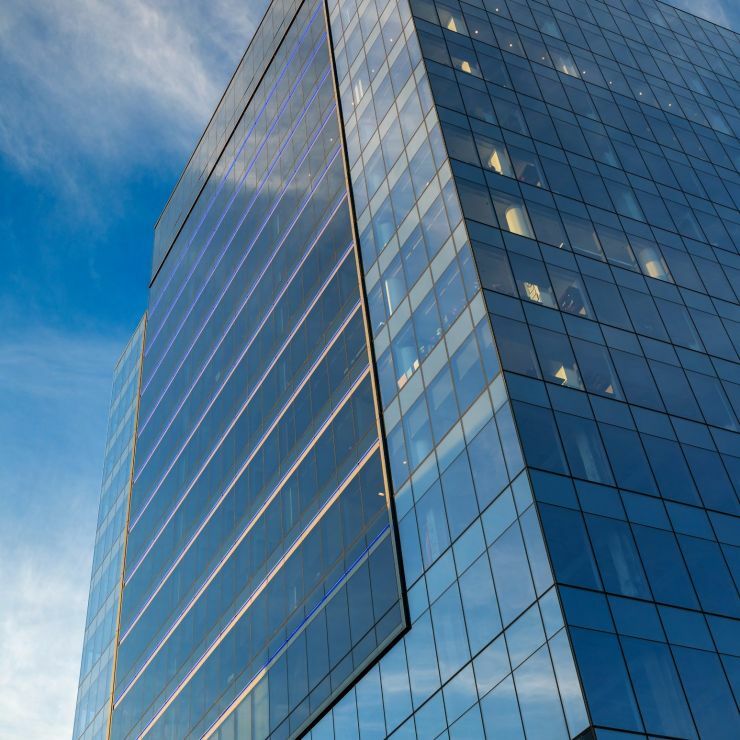 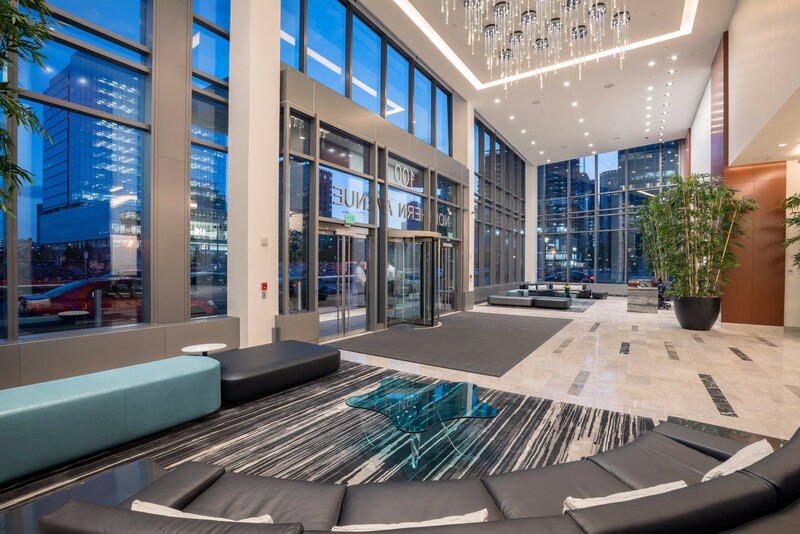 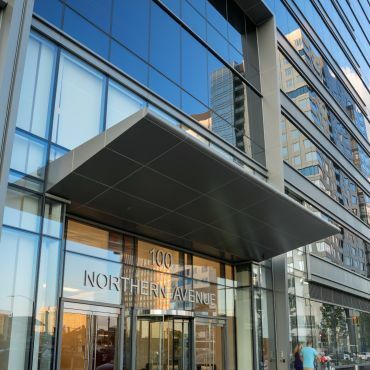 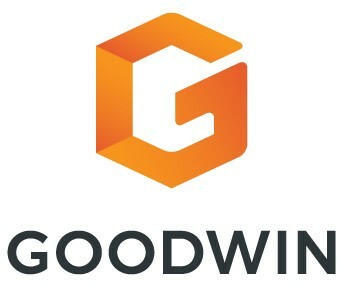 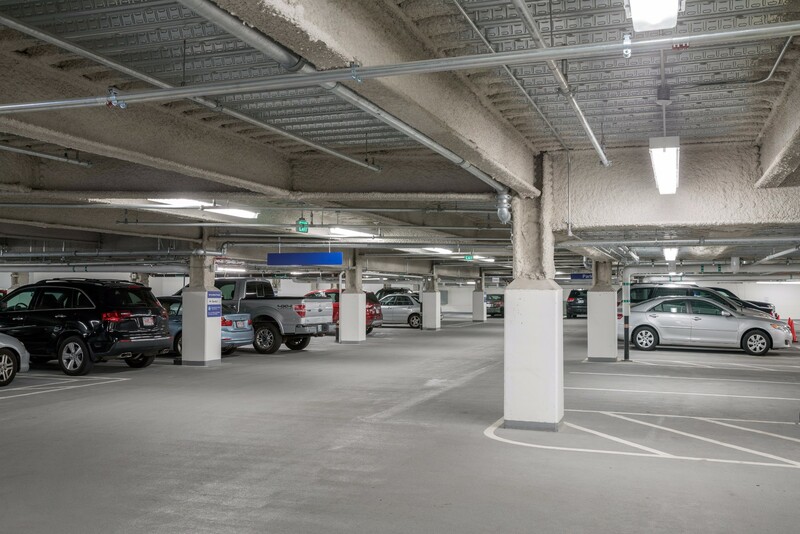 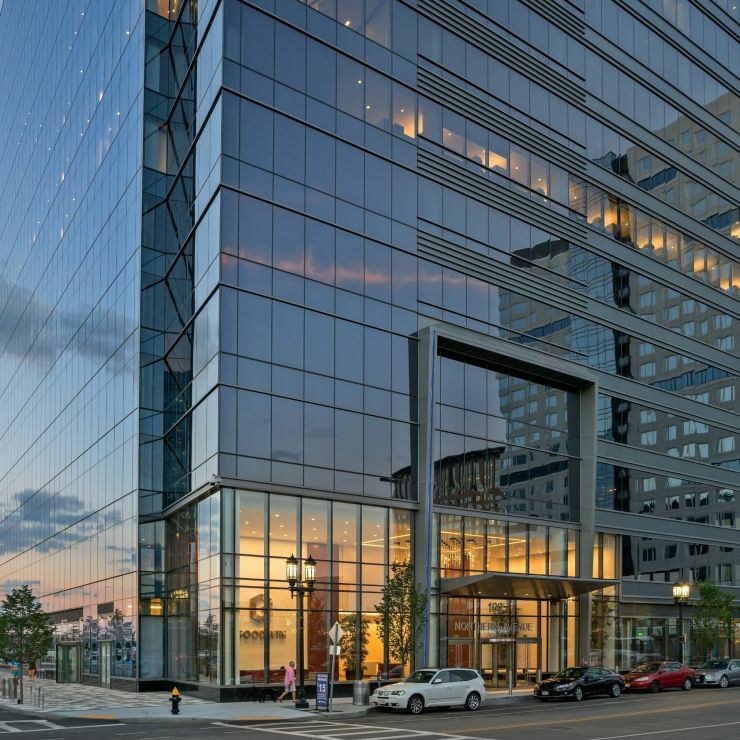 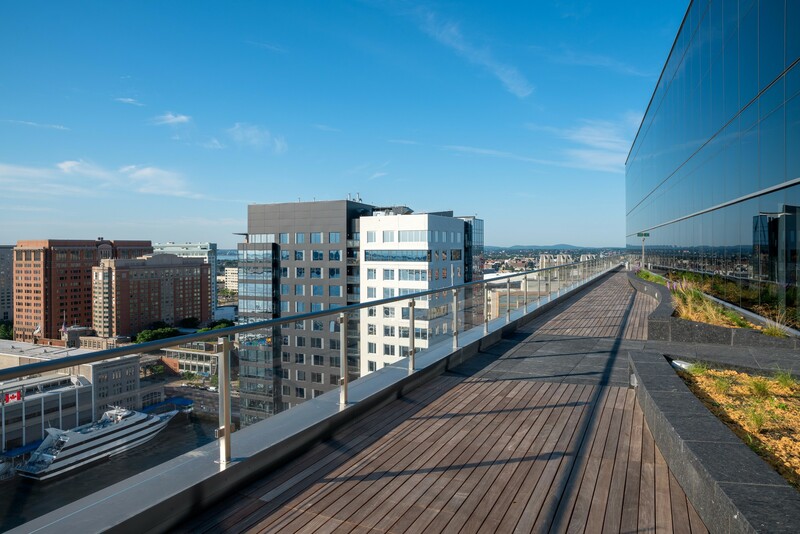 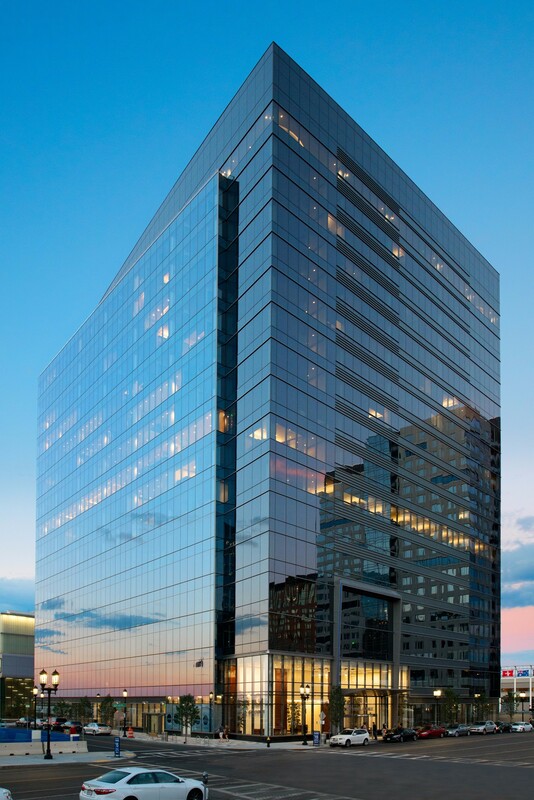 The 17-story glass tower offers 516,000 SF of ideally located commercial space including below-grade parking, bike storage, on-site management and a fitness center with showers and lockers. 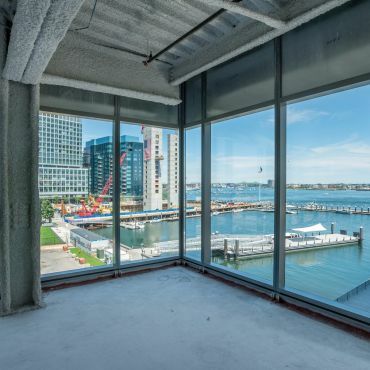 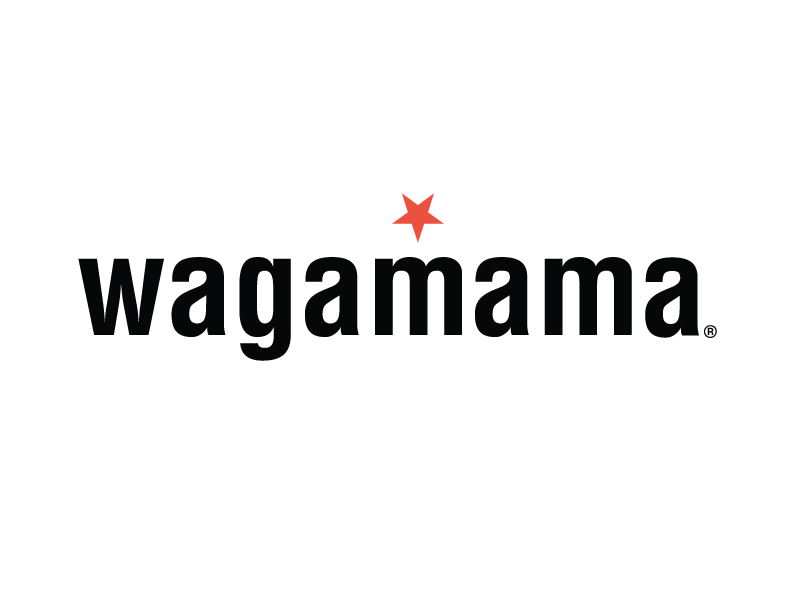 On-site retail amenities include Sorelle Bakery, Wagamama and Honeygrow, the newest addition to the waterfront. 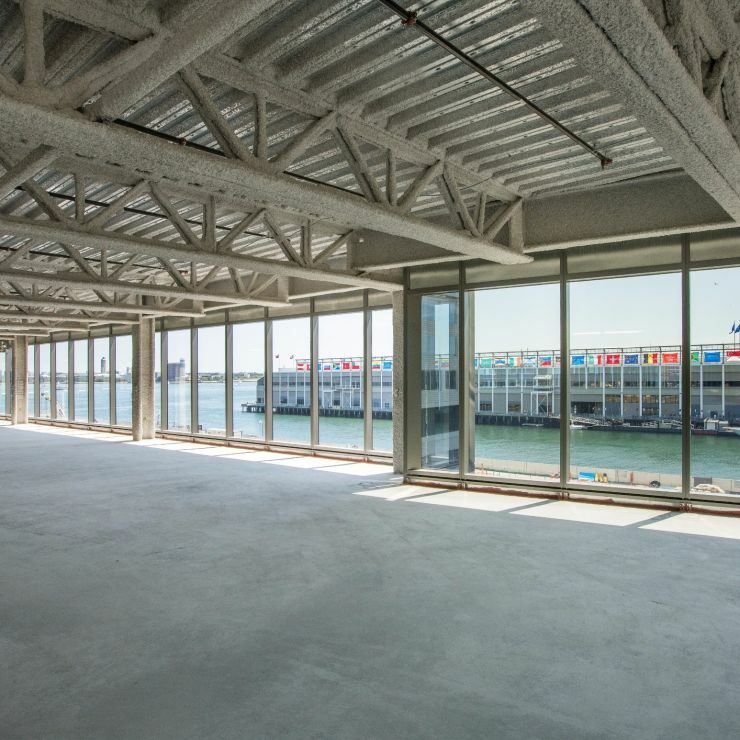 There is currently 32,000 SF of office space available on Floor 5. 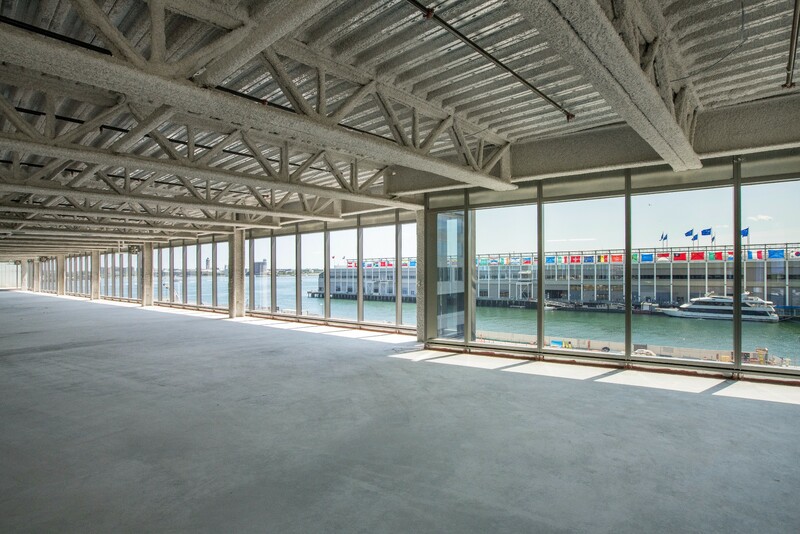 There is currently 5,966 SF of retail/restaurant space available.